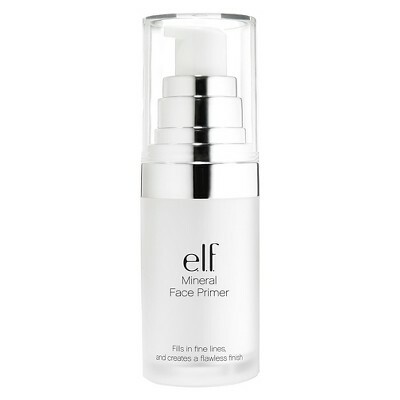 Ideal for creating a smooth base for foundation, use this versatile mineral primer before applying makeup. The weightless silky formula is great for all skin types. This primer fills in fine lines and refines your complexion. Apply and let dry to enjoy makeup that blends smoothly and lasts all day.